Also thought about titling this photo “Members Only.” I wonder if they make a Cast Members Only jacket…hmmmm….to eBay! 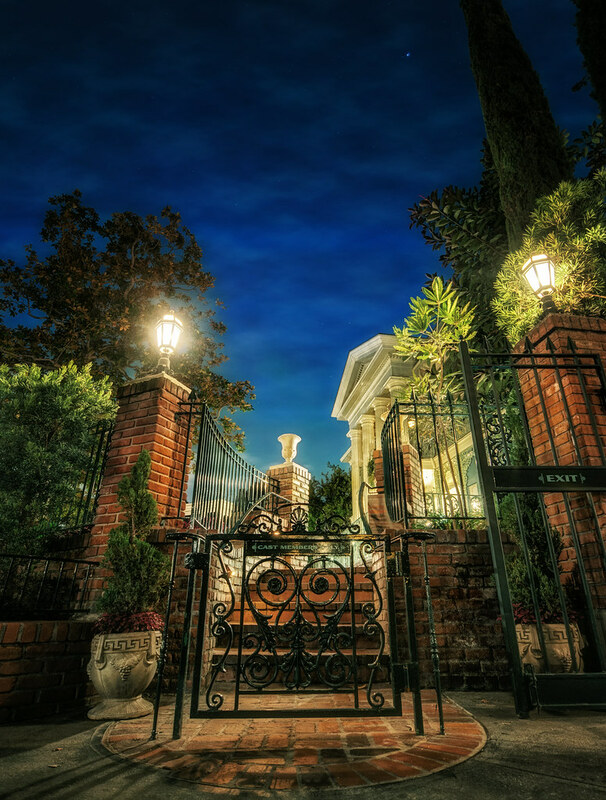 This entry was posted in Haunted Mansion and tagged Haunted Mansion, HDR, night, spooky. Bookmark the permalink.